Let’s be really real with each other mama about how much time you REALLY spent on your phone. I am 99% sure every single mom here in the US could stand to detach herself from her phone and declutter her social media a little (or a lot!). I want to tell you a story that happened to me the other day and has been weighing on my mama heart.. in the worst way. My son was telling me a story about something that had happened at school and I was distracted by something on my phone. I have NO idea what it was, but I do know that it was NOT important in comparison to what he was telling me and the attention that he was seeking. After a few of my “Uh huh, oh wow really? That’s crazy cool buddy!” aka mindless I’m not paying attention responses, he stormed off and yelled “you’re so annoying!”. Heart. Shattered. His most importantly, but mine too. I had hurt his heart because of some mindless distraction on my phone. That was a turning point for me, and why I have decided I NEED to be more mindful about the attention I give to my phone. 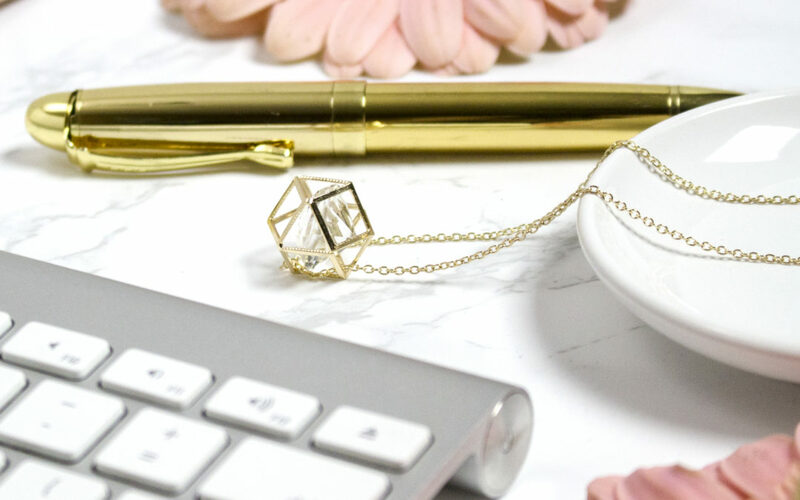 It’s hard for me because I am in the throes of launching a blog and a course that I have big goals and dreams for – and a lot of it I do from my phone. I have also created REAL friendships over social media as I have started this. Whoever says strangers you meet on the internet are dangerous has never been a part of a due date group where you share your life with other moms going through the exact same things as you. This business I am building, and those friendships I have create though, are not more important than being present in my kids’ lives. I will never regret missing a social media post about a funny cat, or responding to a message 15 minutes later. I will regret my kids having memories of mom being to distracted to hear how their day was. Or being more concerned with the latest post to sit down and play, or read, or watch them play sports. Social media is created and designed by marketers who know exactly how to click bait you – how to get you coming back agin, and again indefintiely. It is a powerful tool that can GIVE you life, or take away from your real life. What are you going to let it do?